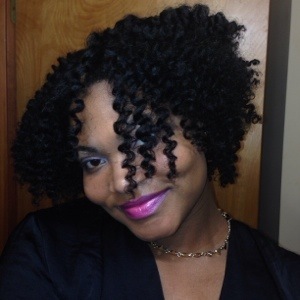 I’m a huge fan of the Michigan based Natural hair product company known as Original Moxie. I’m a huge fan of the Get Clean No Foam Poo, Intense Quench Deep Conditioner, the Hair Bling and the Lux Locks styler! 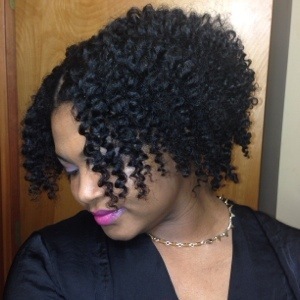 In the video below, I am doing a tutorial and/or review of the Shape Shifter Re-Forming Creme which I am using along with the Leave In, Just Gel, and Twist Mist! Enjoy! This is beautiful! !I’ve been meaning to check OM out! Thanks I love OM!!! I haven’t used one thing from her that I didn’t love! 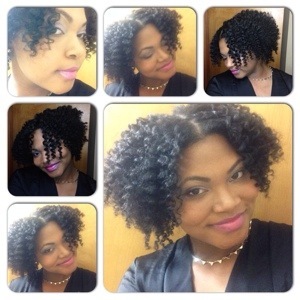 Next Next post: How I Maintain a Flat Twist Out!! !